China has "no legal basis" to claim historic rights to waters or resources in the South China Sea, an international tribunal has ruled. 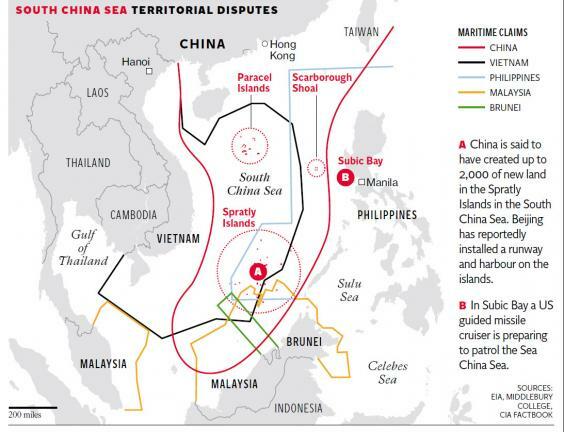 The Philippines challenged the so-called "nine-dash line" China uses to claim virtually the entire South China Sea. The dispute centered on waters through which an estimated $5 trillion in global trade passes through each year. The waters are also home to rich fishing stocks and a potential wealth of oil, gas and other resources. The Philippines also asked the Hague-based tribunal to rule on whether several disputed areas are outcrops, reefs or islands, a move aimed at clarifying the extent of territorial waters they are entitled to or if they can project exclusive economic zones. 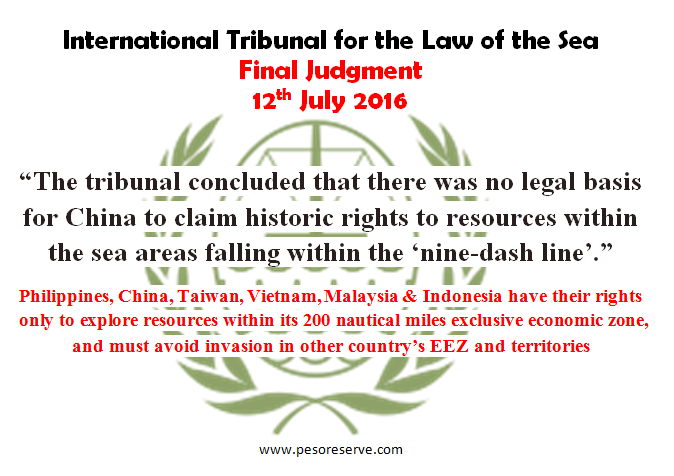 The court declared that “although Chinese navigators and fishermen, as well as those of other states, had historically made use of the islands in the South China Sea, there was no evidence that China had historically exercised exclusive control over the waters or their resources. The Philippines' foreign minister called for "restraint and sobriety" in the South China Sea on after the ruling. "Our experts are studying this award with the care and thoroughness that this significant arbitral outcome deserves," Foreign Affairs Secretary Perfecto Yasay told a news conference. "We call on all those concerned to exercise restraint and sobriety. 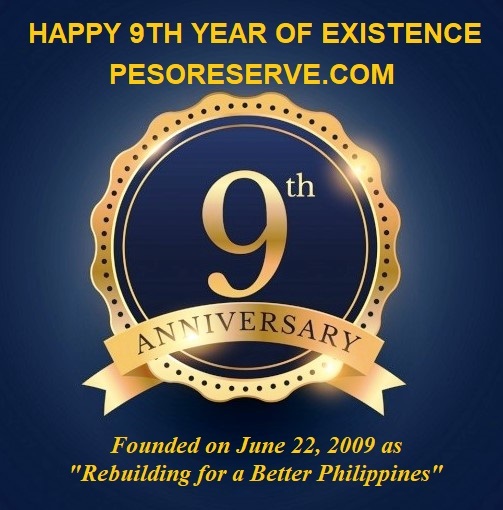 The Philippines strongly affirms its respect for this milestone decision." China, which has boycotted the case, has summoned its demobilized sailors and officers for training drills, state media confirmed, in exercises that apparently started just days ago. A Chinese civilian aircraft successfully carried out calibration tests on two new airports in the Spratly Islands in the South China Sea on Tuesday, state news agency Xinhua said. It said the two airports were on Mischief Reef and Subi Reef, and the facilities will help with personnel transfers to the Spratlys. In February, China deployed surface-to-air missiles on disputed islands in the South China Sea. American and Taiwanese officials said missile batteries had been set up on Woody Island, part of the Paracels chain that has been under Chinese control for more than 40 years – but which is also claimed by Taiwan and Vietnam.